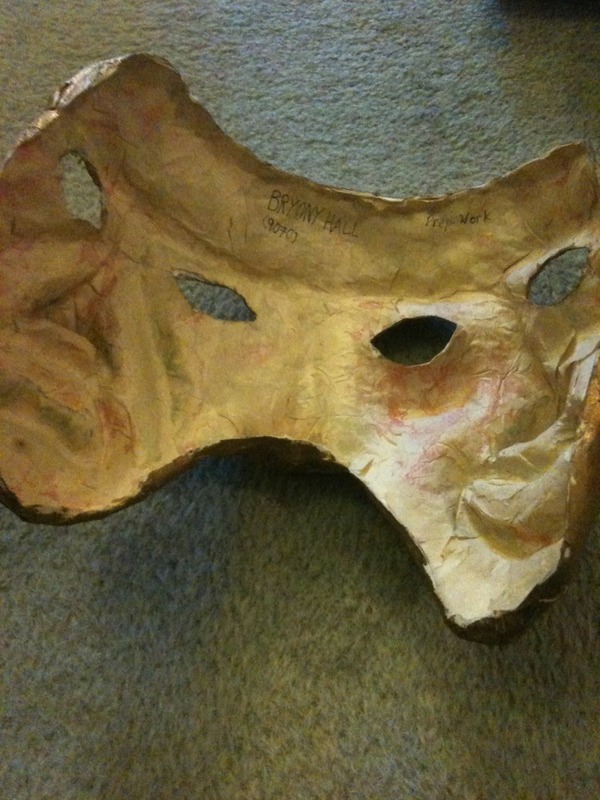 I did my GCSE art project on Venice. We went to the Carnival as a family in 1994 and I was inspired by all the costumes, art and beauty of the city. 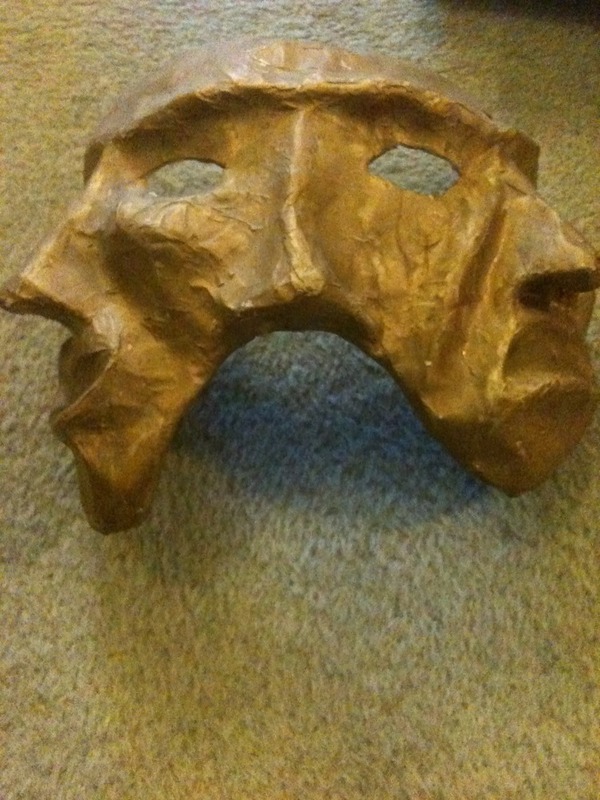 Here’s a papier mache mask I made.